Provide comfort for the family of Jill Stephen with a meaningful gesture of sympathy. Passed away peacefully at home on Tuesday, March 26, 2019 after a courageous battle with cancer. Beloved wife of Don; Mother to Christopher (Michael) and Andrew. Sister to Sandra (Brian) and David (Lesley). Sister-in-law to Bill and Ruth (deceased). Jill will also be greatly missed by many nieces and nephews, cousins and friends. Memorial donations to the Canadian Cancer Society would be appreciated. We encourage you to share any memorable photos or stories about Jill. All tributes placed on and purchased through this memorial website will remain on in perpetuity for generations. 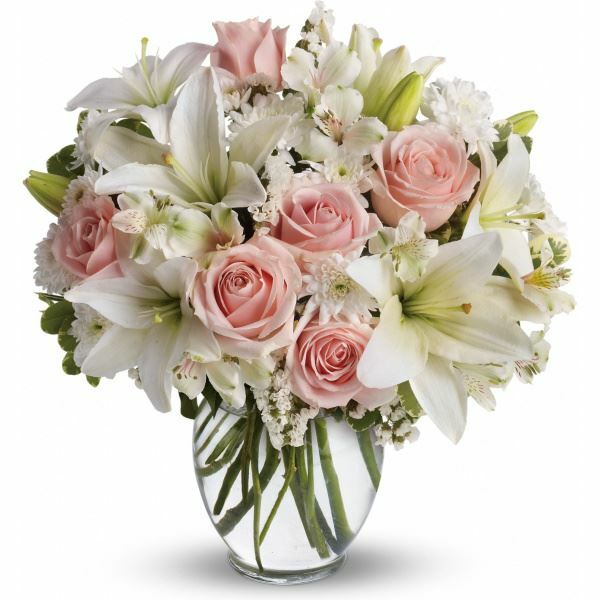 Taline Balassanian sent flowers to the family of Jill Janet Stephen (Robbins). So sorry to hear of Jill's passing..
Jill has been my friend and inspiration since we first met at the Dufferin Community Foundation Steering Committee. I’ll miss her dry sense of humour, her talent and her bravery. And especially, our morning meetings at Jelly’s. Don, please stay in touch. You and the boys are always welcome at our place. Dearest Stephen family, I am truly sorry for your loss. I would like to offer you my deepest and most sincere condolences. Thinking of you, always. Taline Balassanian purchased flowers for the family of Jill Stephen.